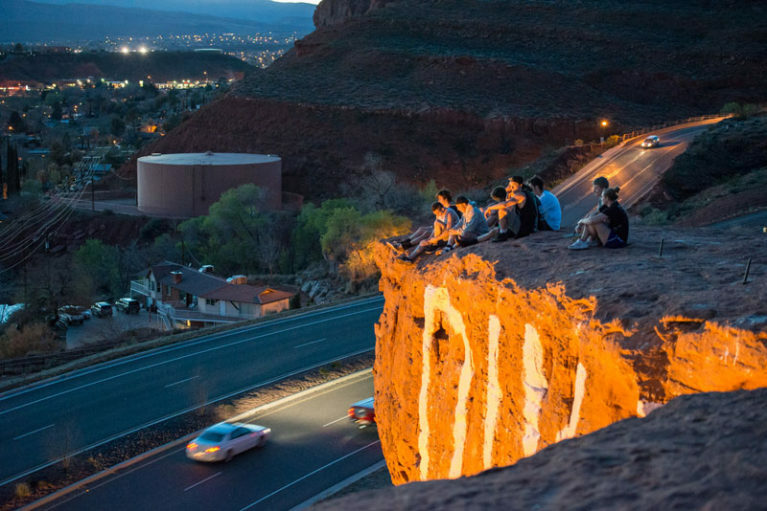 Moab, Cedar City, St. George- Lucy is coming your way!!! 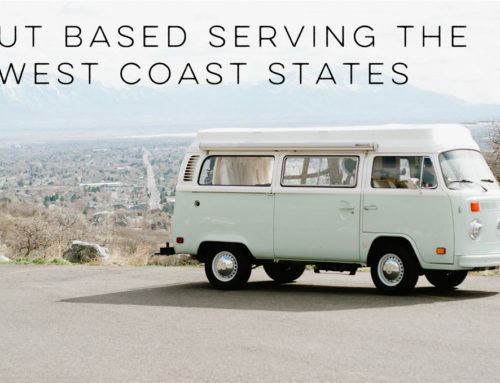 Lucy has been invited to events all over Utah and cannot wait to make her appearance down south. 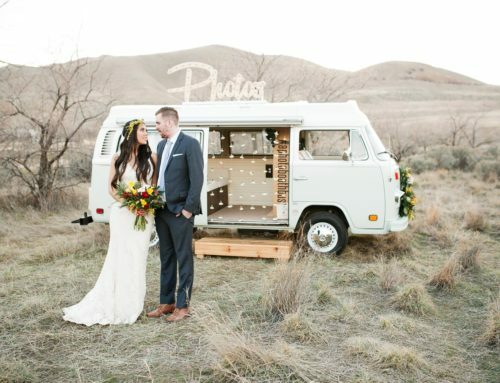 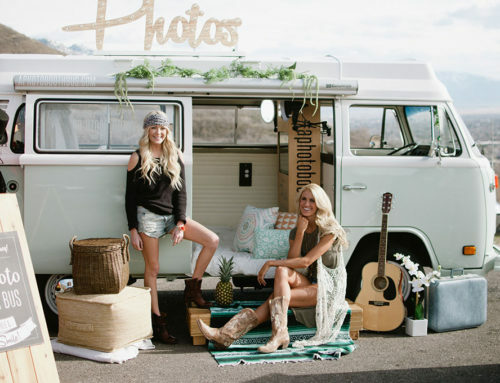 If you’re interested in booking Utah’s original VW photo booth bus in Southern Utah contact us now to secure your date! 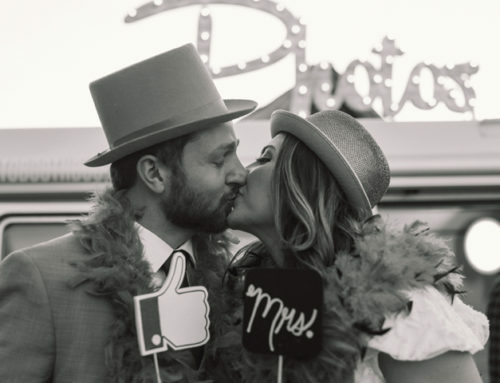 Lucy is quite the popular photo booth so make sure she RSVP’s to YOUR next event to take the party to the next level. 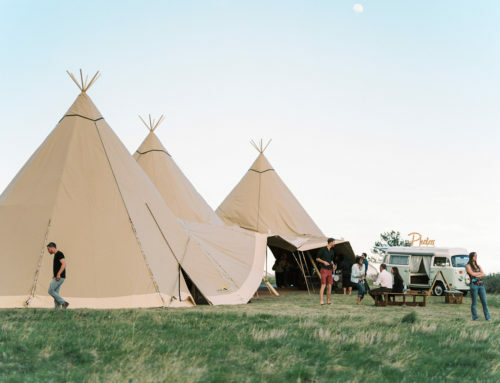 Let your friends leave with a smile on their face and a picture in their pocket.